LG OPTIMUS L9 Lands in India Finally.. That is some good news right?? Yes, the South Korean phonemaker, LG has officially launched its OPTIMUS L9 in India. It is priced at Rs. 23,000. Come, let us take a look at the specs.. The Optimus L9 sports a 4.7 inch-ed qHD (960x540 pixels) display, is powered by a 1 Ghz Dual Core Processor bundled up with 1 GB of RAM and probably, 4 GB of onboard storage. We aren't quite sure regarding the presence of a microSD Card Slot. It features the Android 4.0 ICS OS. It also comes equipped with a 5 MP Rear Camera with the CheeseShutter Feature and a huge 2150 mAH SiO+ battery and yes, also other connectivity facilities.. 3G, Bluetooth, Wi-Fi, GPS and so on.. The smartphone looks real gorgeous and is just 9.1 mm thick. LG has bundled QTranslator, MY Style Keypad and QMemo apps on the smartphone. The smartphone seems to be a bit more software-focused. According to Mr. Soon Kwon, President South West Asia Region & MD, LG India, "Smartphones today have become an essential part of life. People see it as an extension of themselves. Smartphones have come a long way from where they had started and today's smartphones are a far cry from their bulky ancestors. LG Optimus L9 has been designed in a way that it can cater to every need of smart consumers who demands a powerhouse of style, performance and efficiency in their smartphones." "With LG Optimus L9, users can take advantage of premium smartphone features - a stunning display, a powerful processor and a long-lasting battery - in a sleek design. LG Optimus L9 is equipped with the an updated software, state-of-the-art hardware, and several new exciting features, helping it elevate user experience to a whole new level", added Mr. Soon Kwon. 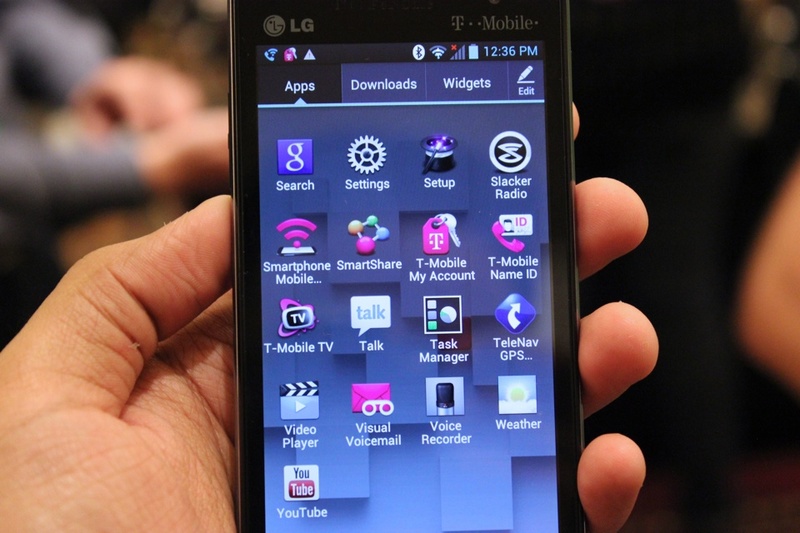 Let us see how does it remain for the LG Optimus L9. Keep reading for further updates..
0 Respones to "LG OPTIMUS L9 Comes to India, Priced at Rs. 23,000"